Providing quality products since 1966.  Welcome to the Italian Star Deli, proudly providing Regina and area with quality specialty products since 1966. When you visit the Italian Star Deli, you are truly parte della famiglia! So drop by any time and we’ll help you find whatever your heart (and palate) may desire. Whether you’re looking for olive oil, specialty meats and cheeses, pasta, sea salt, vinegar, canned tomatoes or one of our famous mouth-watering paninis, you’re sure to find it and so much more at the Italian Star Deli.